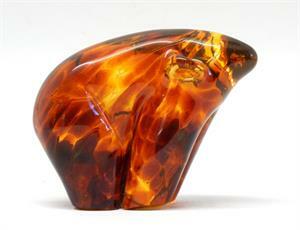 This adorable small amber colored glass bear is by Isleta Pueblo artist Tony Jojola. 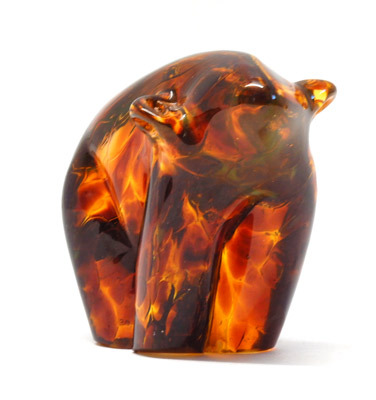 Shades of amber and clear glass create a free form fluid pattern on this bear. Tony hand forms each bear and they are all one of a kind. 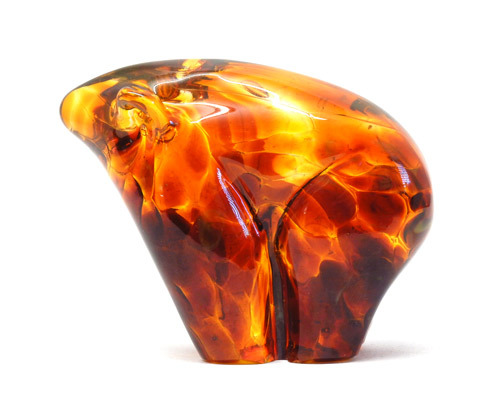 Tony Jojola is a internationally collected glass artist and this is a great opportunity to have one of his many in demand pieces. 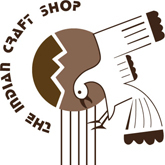 Height 2.5", Length 3 1/8", Width 1.25"